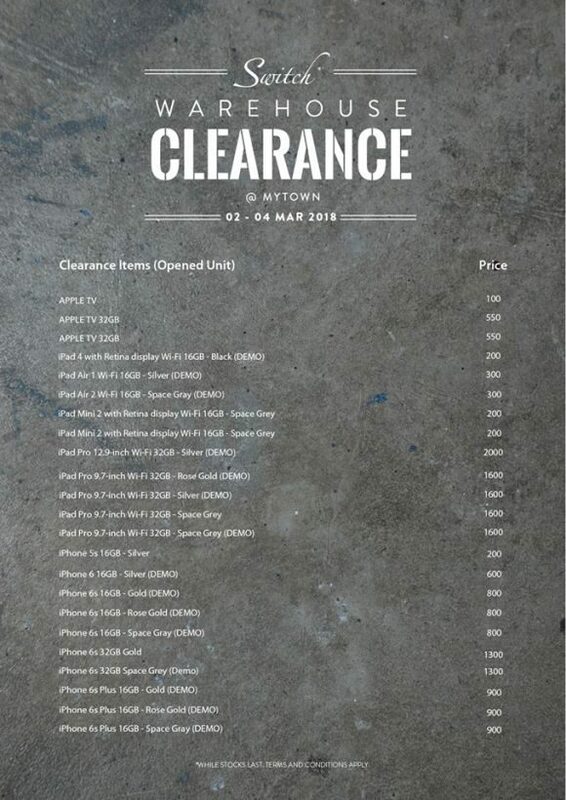 Switch clearance sales is back with iPhone 6S as low as RM800! 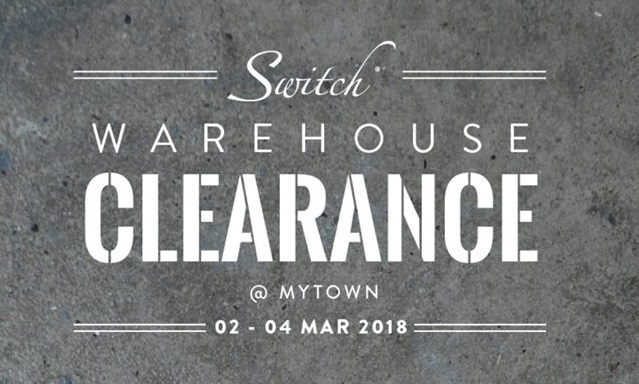 If you have been long planning to get an iPhone with decent performance that’s less than RM1k, you chance is here because Switch will be having a warehouse clearance sale during the 2nd to 4th March this year at MyTown. 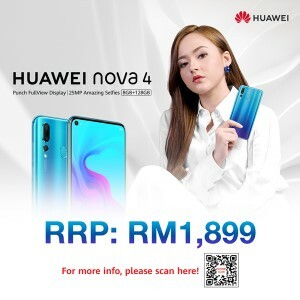 This time, they will be offering the iPhone 6S for just RM800! 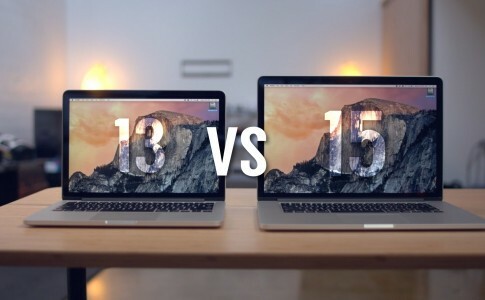 More attractive deals below! On the worthy note, some of these products are demo set or end of life (discontinued) products. 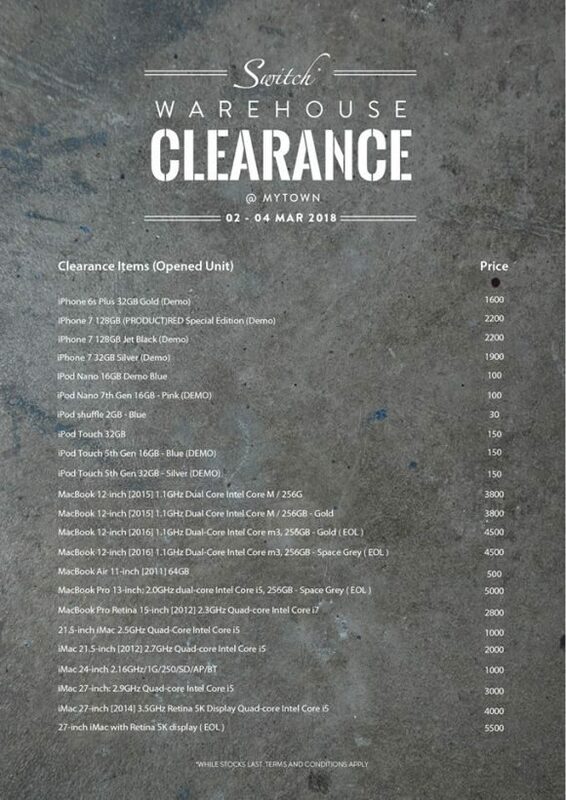 However, the Apple iPhone 6S once at RM2249 can be grab for just RM800! 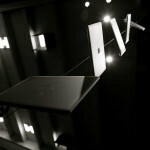 In the other hand, it is also possible to grab other Apple products such as iPad, iPad Pro, iMac and Macbook. 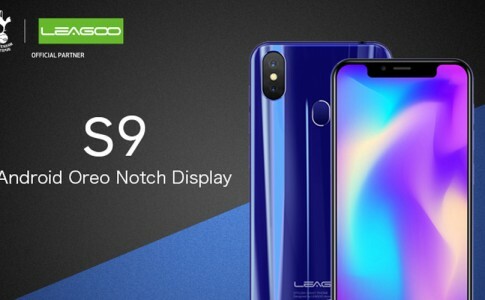 Heads up to Switch for more info! 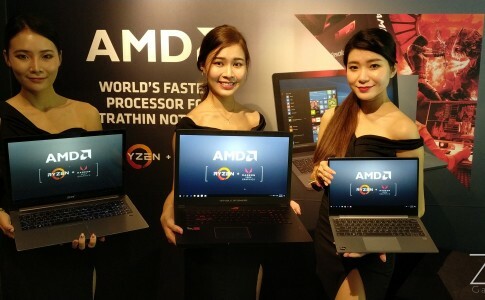 AMD Ryzen powered Acer & Lenovo laptops launched from RM3299! 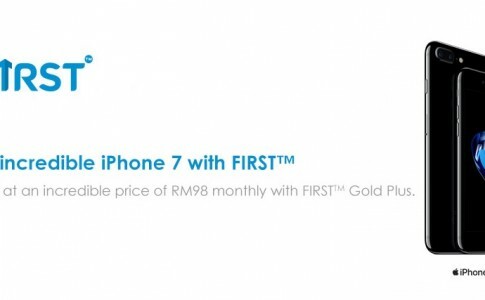 Sign up Celcom FIRST Gold Plus and get iPhone 7 for RM2058 and 40GB internet! 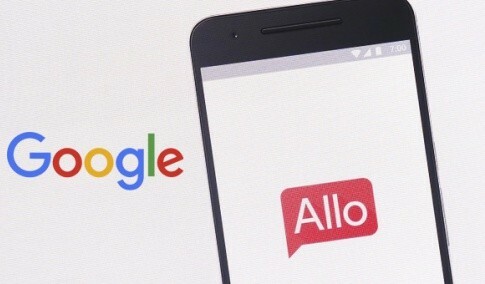 Google Allo from Android 7.0 embeds with advanced artificial intelligence!